The holidays are here and that means shopping for loved ones, secret Santas, and a little treat or two for yourself. 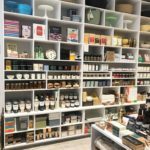 Whether you’re searching for a souvenir or looking for something truly unique, Vancouver-made gifts are sure to fill anyone on your list with joy. Besides supporting local artisans, visiting stores with local goods often means avoiding crowded shopping malls. For a shopping experience that’s both pleasant for you and pleasing for those on your “nice” list, we have a five recommendations for places to shop for presents with a distinct Canadian and West Coast flair. 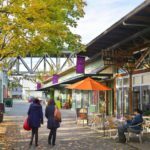 Food items, art, spirits, jewellery, and even whimsical brooms can be found at one of our favourite spots – Granville Island. The shopping district is overflowing with local craftspeople, artists, growers, distillers, brewers, musicians and eateries. Whatever that item is on your list, you can find it on Granville Island, from locally made honeys and salts, to works of art expertly crafted from glass, metal, wood and textiles, there is no better place to find an authentic West Coast creation. Giving Gifts is your one-stop-shop for locally made, fair trade, and eco-friendly products. 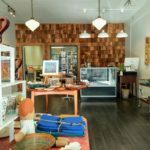 The shop offers items from over 60 local makers who are making a difference through their creations. 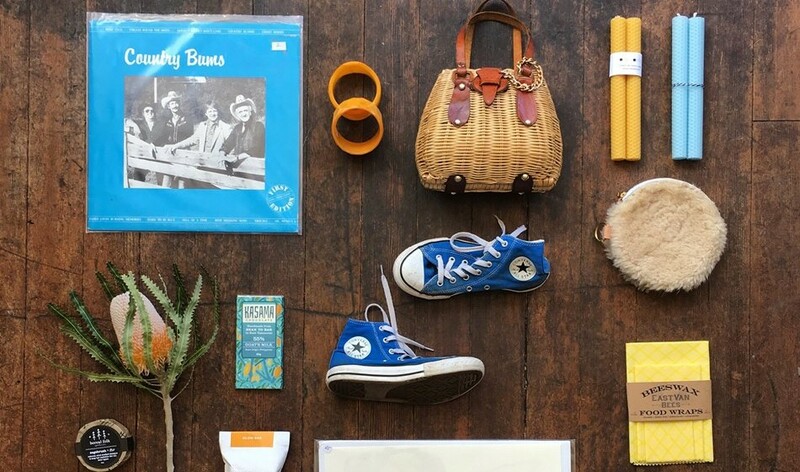 The store brings local brands together and provides a space to sell their goods. Products here range from locally made yoga wear (move over, Lululemon!) to reusable food wrapping made from beeswax. Other items you can find here include clothing, items for babies and kids, stationary, home décor, body care and items for living waste-free. 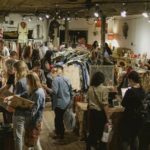 Touted as Vancouver’s hippest vintage and artisan market, the Eastside Flea is a spot for perusing collectables, upcycled items, and locally made goodies all while enjoying live vinyl deejays. More than 50 vendors set their tables up at Eastside Studios and in the outdoor courtyard. The Eastside Flea is also dog friendly (just like us!) so bring your four-legged buddy and don’t forget to grab lunch from one of the on-site food trucks. As the name suggests, Tiny Finery is the perfect place for skillfully crafted gift items. 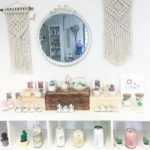 Source pieces for the house and home or little indulgences for yourself like bath and beauty products, ceramics, handbags, candles and jewellery. Not only is this little shop big on showcasing local talent, it’s also a studio space for owner Stephanie Menard, who you can find creating pieces inside the store. She even offers repair services and custom jewellery design complete with gemstone sourcing. For those who prefer to give experiences rather than items, Tiny Finery also hosts workshops and private classes. Don’t shop until you drop! Get some rest and relaxation at The Burrard. Check out our bookings page for great rates!